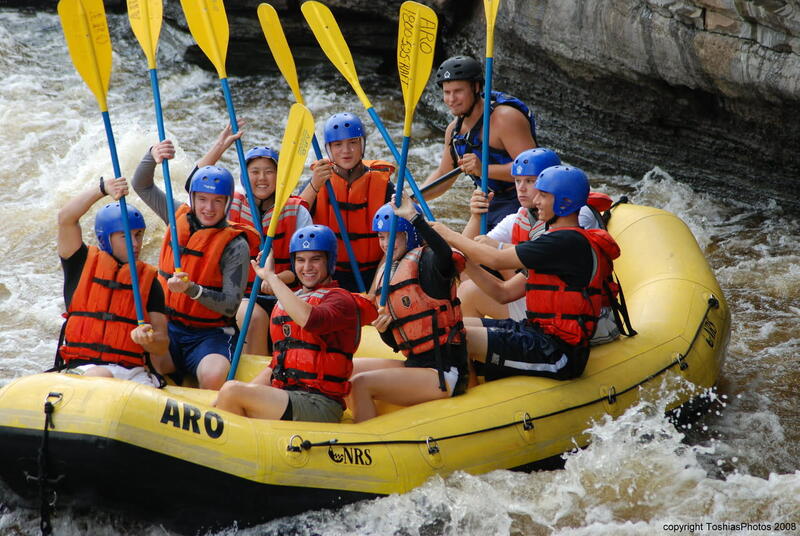 White water rafting on the Black River in Watertown, NY. 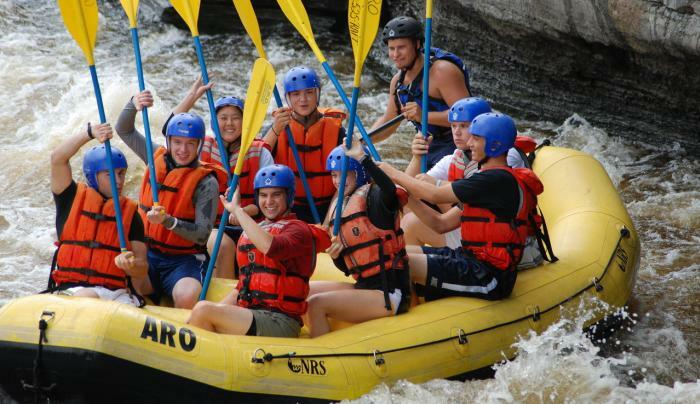 High adventure spring rafting, plus barbeque, great summer family fun experience, and beautiful fall foliage rafting. April thru October.